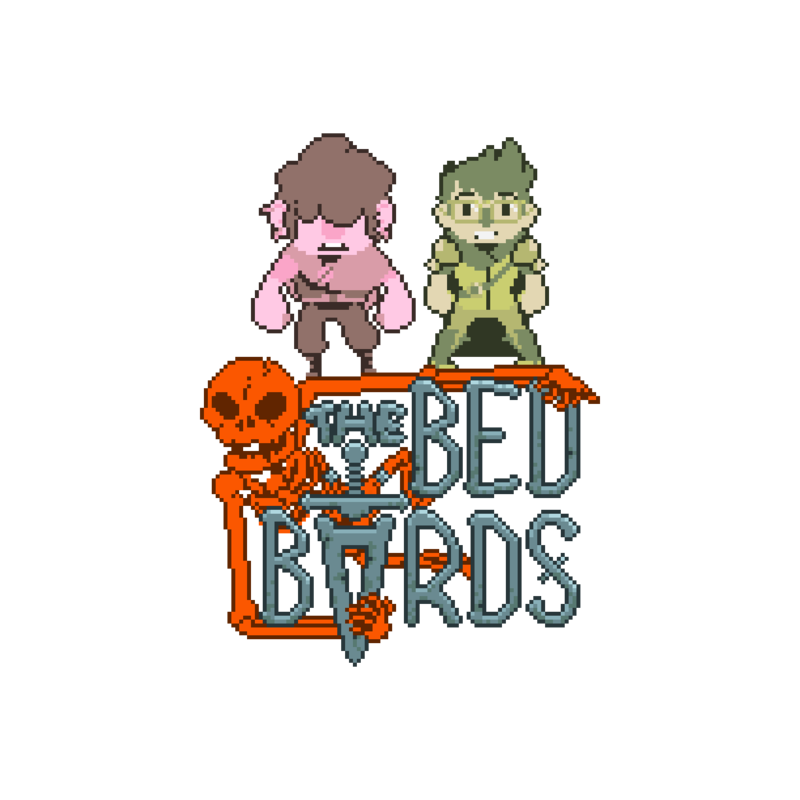 We're the Bed Bards, a two person game studio in Kansas City. Our conglomeration is made up of Joe Has Died and Espion Games. A two player versus submarine shooter! A puzzling gin distillation frenzy! Skip across the galaxy to protect your home planet from destruction!